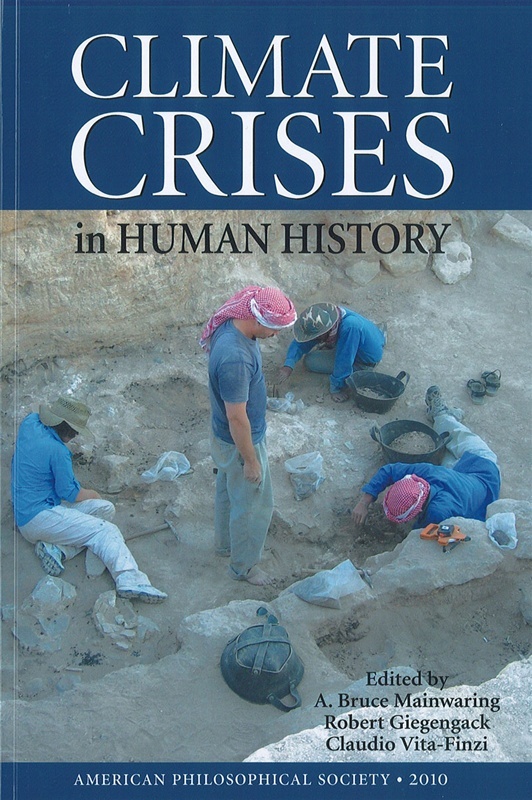 This volume considers the response of selected cultures to climate events that have been documented from the archaeological and geological records. 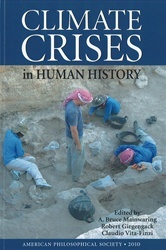 It includes articles by participants in a 2008 conference at the University of Pennsylvania’s Museum of Archaeology and Anthropology as well as other prominent scholars. The essays, which range over the Americas, Europe, Africa, SE Asia and the Near East, and over several millennia, may serve as a corrective to dogmatic claims about the future of climate and of mankind, and as a spur to the dispassionate study of both. Illus.